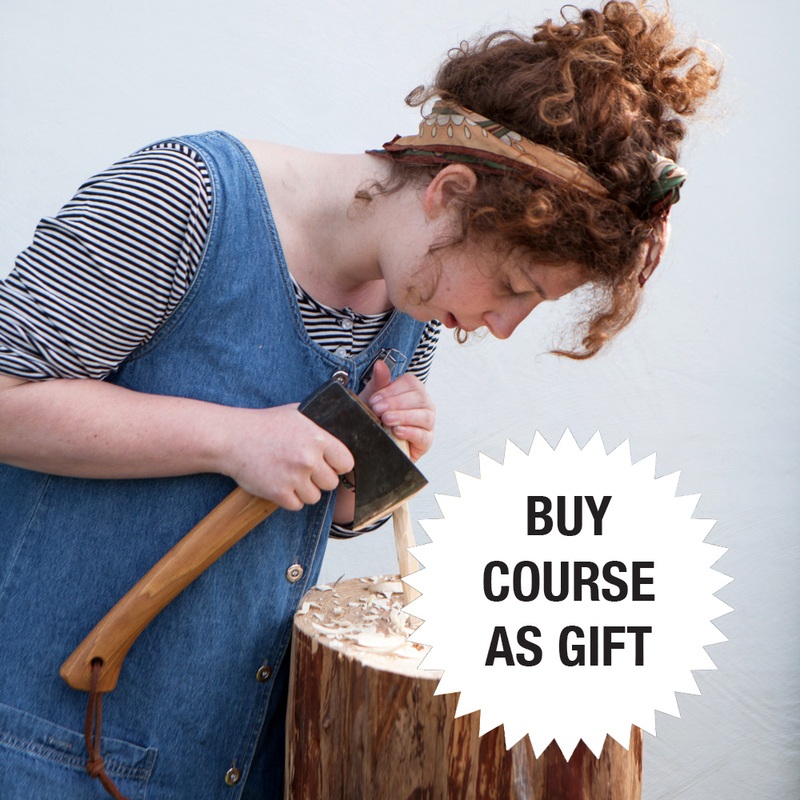 One-to-one 1/2 day spoon carving course in North Wales. 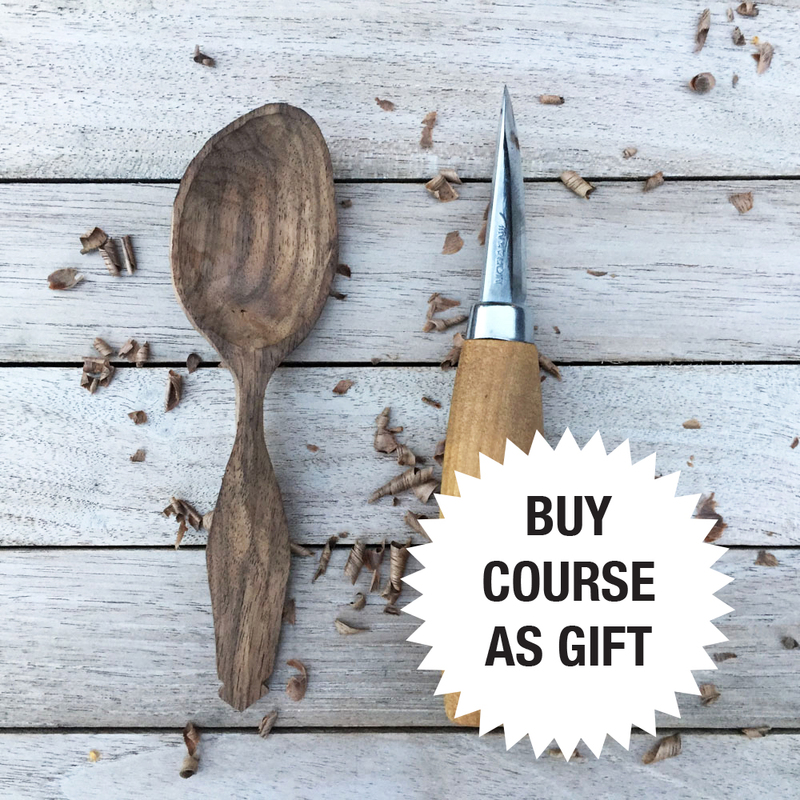 The courses are a chance to really relax into something new and learn the skills needed to make your own wooden spoons and rustic tableware from green wood at home. 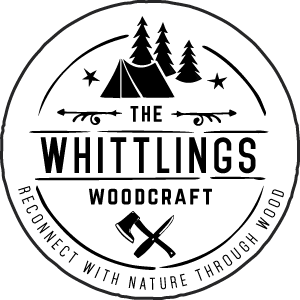 Workshop dates organised to suit (week days only).